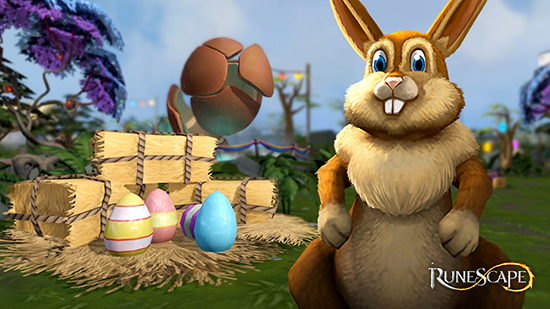 Launched on desktop in 2013, and now also on mobile devices, Old School RuneScape is the industry-leading collaboration between players and developers. Embracing its nostalgic heritage, hundreds of thousands of active players control the direction of the game with an in-game polling system. Featuring adventures for solo play through to 100-player strong raids, Old School RuneScape caters for every brave adventurer. 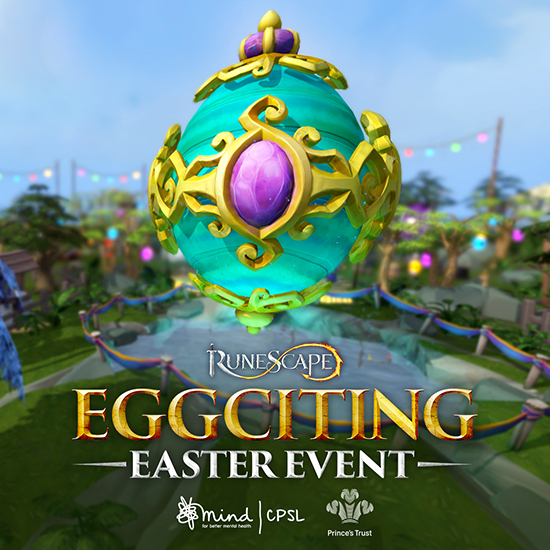 Since 2016, Old School RuneScape has established itself as a competitive game with the seasonal free-for-all Deadman Tournaments, where winners receive huge cash prizes and membership.